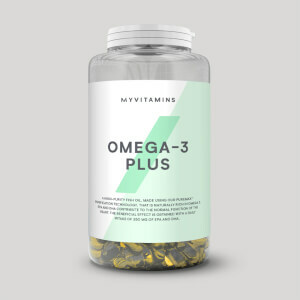 I have come to expect top quality products from MP and always used to recommend them -their fish oil was really great value and great quality. But this last order was absolutely terrible - my family I usually share these with wouldn't go near them cause they stink and are all stuck together. This is not normal - I got a generic email from MP telling me that its normal and I should live with it rather than replacing them for me. 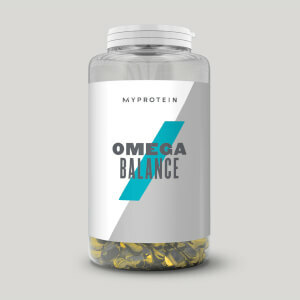 We have bought the smaller bottles of Omega 3 tablets previously, we were very impressed with size, taste, quality etc Recently bought the 1000 bottle as it’s more cost efficient with both of us following the boast coach. However these are NOT like the smaller quantities and they smell and taste of fish! Really disappointed in the quality the taste and in my protein for not being honest about it. In my opinion not worth buying.. It's always a good idea to take some Essential Omega! Very easy to digest, no problems swallowing. The capsules do not stick together unlike other makes I have tried. Water or other cool liquids. These tablets I have been taking for a while, although a large tablet they are easy to take. They don’t smell in the container and they don’t leave any after taste. Never have I once had fish breath or tasted one. I never feel any different for taking vitamins, but knowing that I am doing what I can to look after my body is reassuring. Great price too! 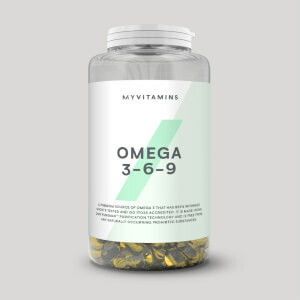 This product is the cheapest in the market with the same EPA and DHA content as others. Useful to take 1-3 a day. It is easier to swallow than other capsules of the same size. It comes in a transparent bottle so place it in a cupboard to avoid oxidation. The fish burps can be avoided by taking after a meal. 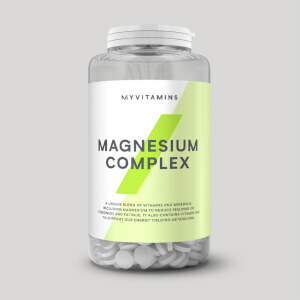 Brilliant essential supplement for a great price! The capsules are quite large but you get used to them! They're smooth & you can hardly taste it at all! They do smell slightly but what can you expect with Omega 3 eh! Delivery was super fast as usual - cant fault MyProtein!